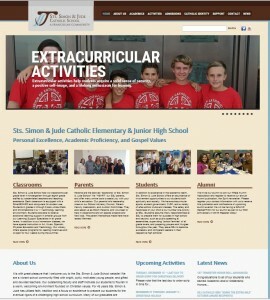 SSJ Catholic School Website launched just in time for Christmas! Sts. 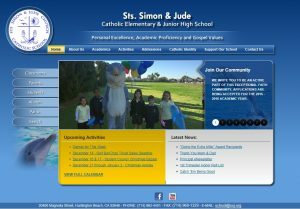 Simon & Jude Catholic School (SSJ) in Orange County came to GANZ Media in need of a new website. Their existing site was designed in Drupal and was prone to security issues and bugs and had not been updated is some time. They wanted a site parents and students would be proud to view. 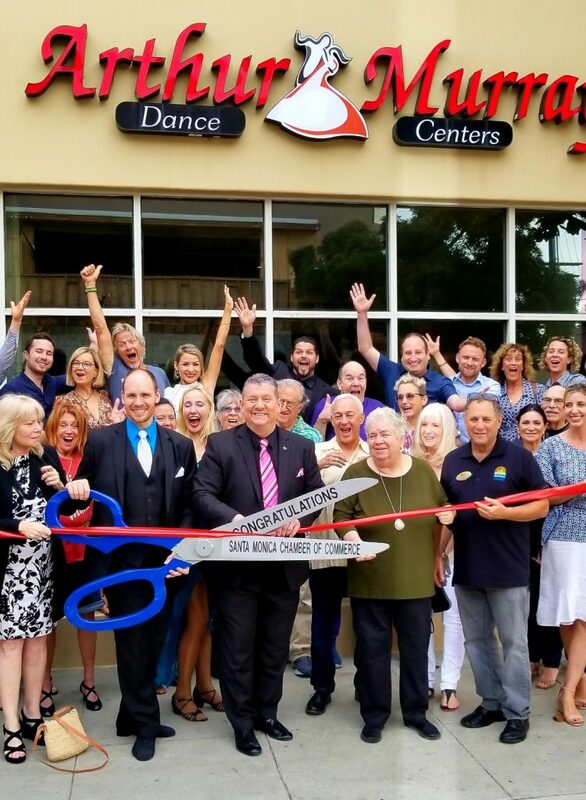 In ONLY ONE MONTH we re-launched a new 100+ page website! Blending in the same color scheme as their existing logo, we implemented a WordPress website to match. Researching their competitors, we developed and inserted an SEO keyword to boost web traffic. We added new forms and calendars to support staff, teachers, and parents. Sts. Simon & Jude Catholic Elementary & Junior High School in Huntington Beach California was in need of a new website that was search engine & mobile friendly and allowed the client easy page updates. 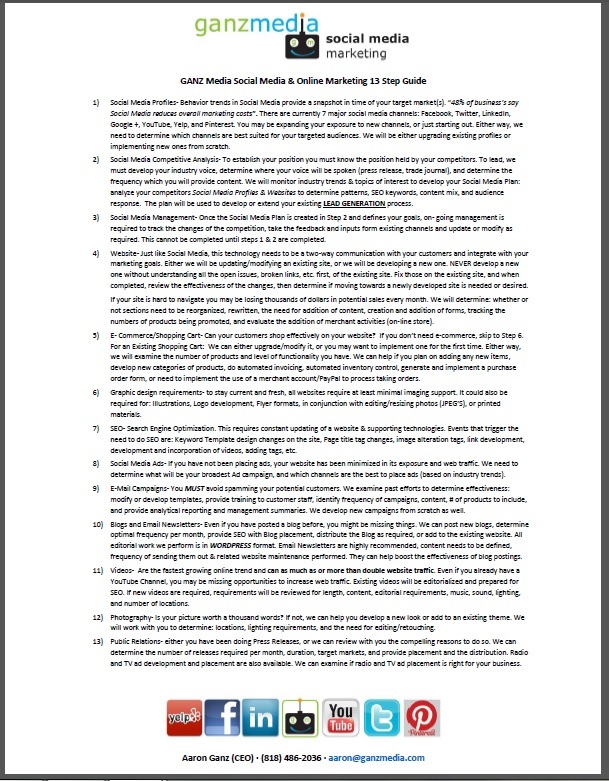 GANZ Media delivered this 100+ page WordPress website in under 3 months! Please contact GANZ Media today to see how we can help with your Online Marketing & Website needs!